The manufacturing landscape faces dramatic change. Creating and capturing value in this new environment requires aerospace companies to not just understand what’s driving these changes, but also grasp just how consequential a role digital transformation will play in determining their future. 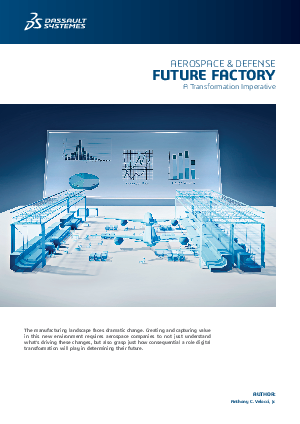 Download this white paper now to find out how the manufacturing landscape faces dramatic change.